HOUSTON -- A female burglary suspect, who refused to come out when police approached the apartment, has surrendered. 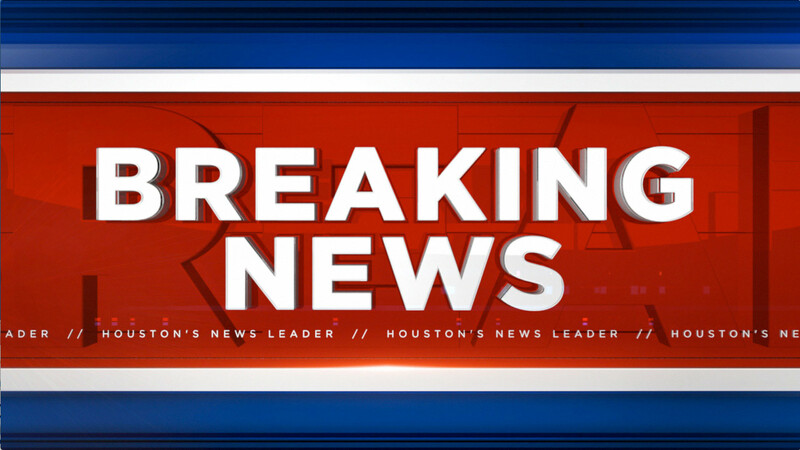 Houston Police Department's SWAT team was called to the scene on Antoine Drive. Police asked the public to avoid the area. HPD SWAT is headed to a barricaded suspect at 6240 Antoine. Please avoid the area. PIO is en route.